Look at their facebook page to get a taste. 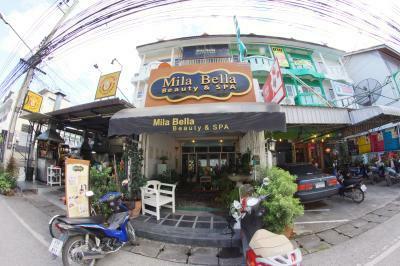 "Beauty" treatments are available here as at many establishments in beauty-obsessed Thailand, but legit ones may be on offer. Be careful and avoid anything that requires anesthesia.